Everyone understands the value of data. But unlocking its potential has not been an easy feat for many companies. 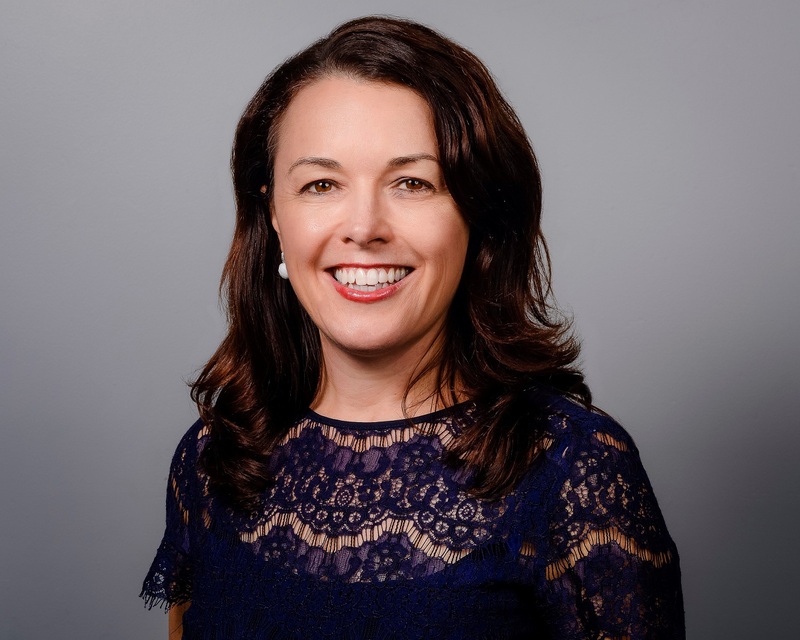 We asked Melissa Ries, TIBCO Software's general manager for the Asia Pacific and Japan what CDOs need to keep in mind as they put data analytics at the core of their business processes. What are the trends shaping the role of analytics in the region? Are there any unique ones for the APAC region? Ries: The rise of artificial intelligence (AI) and blockchain have caused the role of analytics to become more complex, especially in the Asia Pacific region. We can see the growth in analytics and AI across the board as companies see real returns on their investments. IDC estimates that revenues from big data and analytics in the Asia-Pacific (excluding Japan) region will reach USD 14.7 billion with an increase of nearly 15 percent from 2017. Revenues from the commercial purchase of big data and analytics-related hardware, software, and services are likely to reach USD 22.2 billion by 2021, with a CAGR of 15 percent for the period of 2016-2021. These advanced analytics capabilities are enabling organizations to find new growth opportunities, understand customer behaviors, and become more agile. I think data analytics is going to grow and will continue to be the technology businesses need to adopt. Where are the common hurdles that many companies face for analytics implementations, especially in APAC? Ries: The common hurdle that companies face is the absence of necessary skills and talent to lead and execute the analytics capability. An APEC report on “Data Analytics and Skills Shortage” warns that although data science and analytics skills are in high demand in the Asia Pacific region, supply is critically low with employers facing severe shortages. The second hurdle we see is the cultural barriers to the adoption of analytics. Often, adoption of business analytics is driven by a directive that comes down from the C-suite. Unfortunately, there are often misconceptions about what resources are needed to develop usable analytics, and staff with analytical skill sets and those with functional expertise are siloed. Thus, employing skilled individuals to peruse and comprehend the data is vital. There must be a culture change and a re-introduction of the company’s principles to guarantee that they are prepared for the age of digital transformation. Data preparation and management are now becoming huge concerns as companies transform into platform businesses and connect to third-party data sources. How is TIBCO Software helping these companies and what is your advice? Ries: Data preparation or data wrangling can have significant challenges. Many analytic projects require that 50—80 percent of their time be spent wrangling data for analysis because data is messy, contains errors, or is not organized for analysis, and, in some cases, held in silos, particularly with third-party data sources. Our solutions, such as TIBCO Spotfire, were designed particularly to address this challenge. Spotfire helps mitigate the challenges of having to wrangle data through immersion and gives you the visibility and traceability on the documentation of how the data was changed so that organizations can have complete visibility. The best advice for companies is they need a flexible and agile platform to draw new and continually changing data sources tighter. It is where our solutions can bring value by using our ‘Interconnect everything' strategy that focuses on connecting disparate data sources and silos, including cleaning, normalizing, enriching, and transforming. So, the data can be managed and shared across many systems in real time. Then apply analytics to leverage the business context and value. Talent is a huge concern. How is TIBCO Software helping to alleviate this pain point? Ries: Digital technology is playing a significant role in the Asia Pacific and Japan's economic development, but growth is slowed down by a wide data and technology skills gap. Moreover, according to APAC Data Literacy Survey, four in five (80 percent) of APAC workers are data illiterate, despite the high expectations to use data at work. Close collaboration between universities and companies in the industry is essential in conveying expertise to find great talents. To answer that, TIBCO Software has been collaborating with numerous institutions to expand data analytics capabilities and knowledge. Digital businesses gain a competitive edge with today's consumers when they can identify changes in customer behavior and make timely interventions or personalized offers at the right moment. To do so, businesses are using various data analytics and visualization tools to understand customers and predict their behavior. Our collaborations with educational institutions will provide the opportunity to apply these concepts in a practical manner. It will also strengthen the ability to explore new business models and deepen understanding of the data analytics field, as well as the business world. For example, we are working with tertiary institutions in Singapore, Indonesia, Hong Kong, and Taiwan. Where do you see new areas or gaps in the product portfolio? What areas will TIBCO Software be investing and focusing on in the coming months? Ries: Building a digital business through innovation, integration, and analytics has always been a TIBCO strategy. We are focusing on boosting digital businesses by allowing better and faster decisions, as well as smarter actions through our TIBCO Connected Intelligence Cloud. From APIs and systems to devices and people, we interconnect everything, capture data in real time wherever it is, and augment the intelligence of your business through analytical insights. TIBCO Software has always been looking towards future trends and technologies, including advanced analytics and data science, artificial intelligence, machine learning, and blockchain technology. Build a flexible and agile data platform that connects with diverse data sources before applying analytics, advises Melissa Ries, TIBCO Software's general manager for the Asia Pacific and Japan.